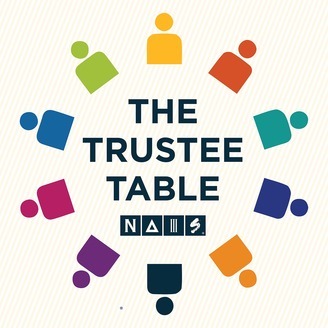 In this episode, Debra Wilson, NAIS General Counsel, discusses some of the common legal issues trustees may face while serving on independent school boards, such as conflicts of interest, confidentiality, risk management, and head of school contracts and compensation. 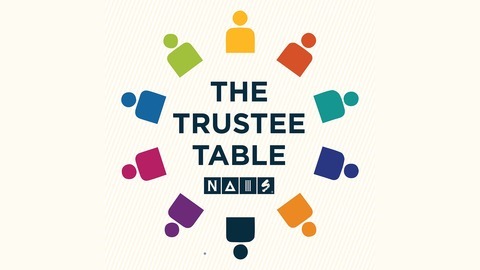 In her role at NAIS, Debra directs the organization’s government relations work, reviews and analyzes federal regulations and legislation, tracks legal trends, and coordinates independent school advocacy at the federal level. Her contributions to the independent school world are innumerable; she is an authority on legal issues related to independent schools, writes advisories, offers general legal information for schools, presents to school leaders around the country, coordinates amicus briefs on cases of industry importance, and refers schools to counsel as needed. Debra will leave NAIS at the end of April to serve as the next president of SAIS and was recently awarded the NBOA Sarah Daignault Outstanding Support of Independent Schools Award.